Make this your lucky week with Ritchie Valens La Bamba free spins and a nice match bonus at SlotoCash Casino! Redeem the bonus code WEEKLYMATCH from Monday to Friday to double your deposit and get an extra 75 added free spins for the La Bamba slot. Good luck! Claim Once a week, Monday-Friday. Free Spins Game: La Bamba; $25 minimum deposit; Standard bonus terms apply; 30x slots or keno wagering, NO maximum cashout. 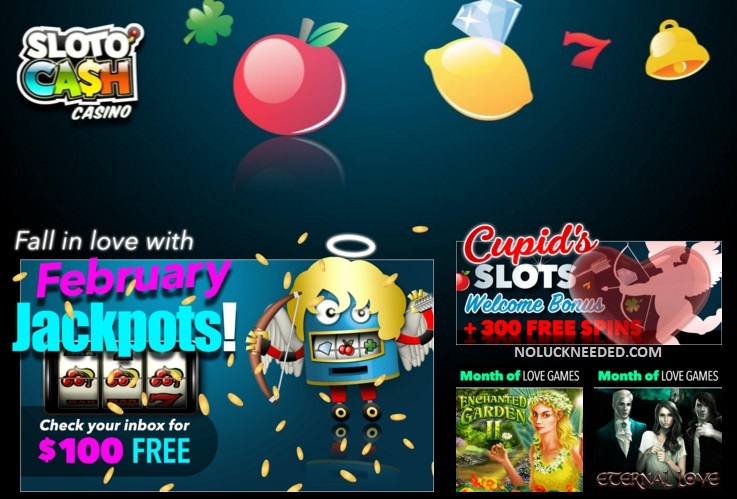 Claim Your La Bamba Free Spins and Weekend Bonus Codes at SlotoCash Casino!